I do not consider myself patriotic. Certainly not nationalistic. Jingoism sets off my cynicism detector. I guess you could say I’m pretty honest – jaded? – about my country. I don’t buy into the bull. But there is one stereotypical national trait that I do get a bit keen about. It’s silly and illogical. But I just do. I love the stuff. I can’t eat it – it’s practically made of gluten – but I love it. I love that immigrants don’t understand it. I love sending it to Canadians who loathe it. I love that my daughters both started eating it in their infancy and both adore it. I love that ex-pats beg their mothers to send it in care packages. To me, Vegemite is fundamentally Australian, and a fundamental part of being Australian. I am aware that there are a few oddities here and there who don’t like it, but they must be the exception that proves the rule. 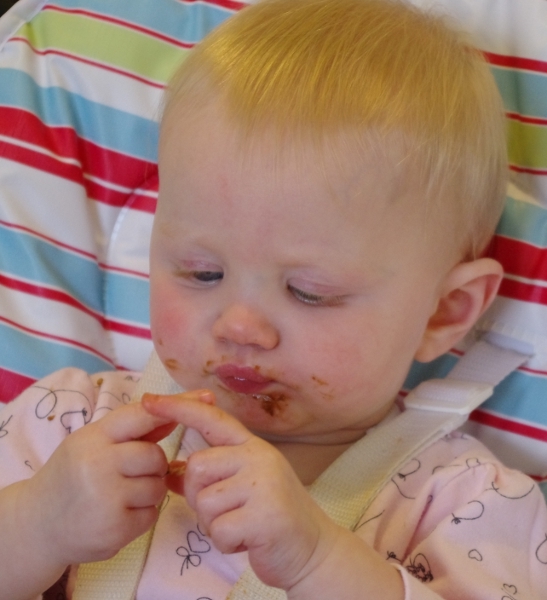 I take pride in loving Vegemite, and in ensuring my children do the same! This entry was posted in Tidbits & Musings and tagged australia, australian, patriotism, stereotypes, vegemite. An Aussie sent me a care package with vegemite in it probably a decade ago. I don’t understand, its the most bitter, foulest thing Ive ever eaten, and you can’t buy it here, something in it makes it illegal to import in a lot of American cities, yet so many Australians absolutely obsessively adore it. Oi. I love Vegemite, and I’m Indian! This is true! Tee hee.